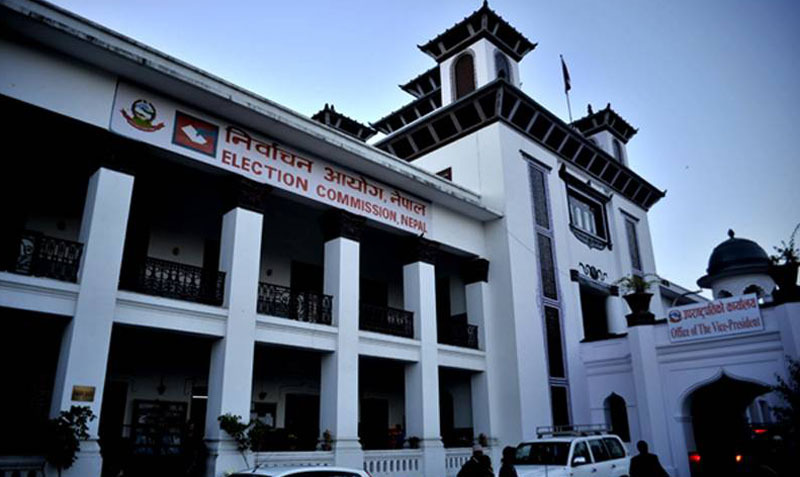 KATHMANDU, June 7: The Election Commission (EC) has decided to give official status to the newly-formed Nepal Communist Party (NCP), ignoring a law which requires a party to ensure 33 percent seats to women in its ranks. 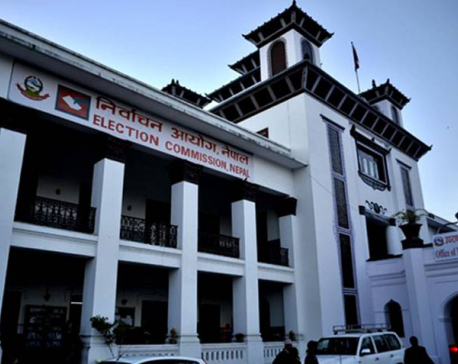 A meeting of EC officials held at the EC central office in the capital on Wednesday decided to register the party which has only 16 percent women in the central committee, nearly half the number required by the law. The EC's decision, which infringes its own laws, has been described as a major setback to the progress made in the recent years in increasing political representation of women. The Party Registration Act, article 15 (4), requires at least 33 percent women representation in all party committees. But the NCP has only 72 women in its 441-member central committee. Similarly, there are two women in the 45-member standing committee, while the nine-member central secretariat, the office bearers' club, lacks a female face. According to Mukunda Sharma, EC's deputy spokesperson, the election body has already completed the process to verify the documents submitted by the party. "Some paperwork remains to be done before the official registration takes place," said Sharma. Officials said the EC, which had earlier pressed the party to ensure 33 percent women representation, backtracked on the decision following pressure from NCP leaders. One EC official said that the ruling party has decided to increase the number of women in the party committee through the first general convention. In a meeting with women leaders of the party on Wednesday, Prime Minister KP Oli had asked them not to make representation an issue until the first general convention expected to take place within the next two years. EC officials claim that the registration has not violated the party as it ensures 33 percent representation to women after the merger. NCP is not the only party lacking 33 percent women in its executive bodies. 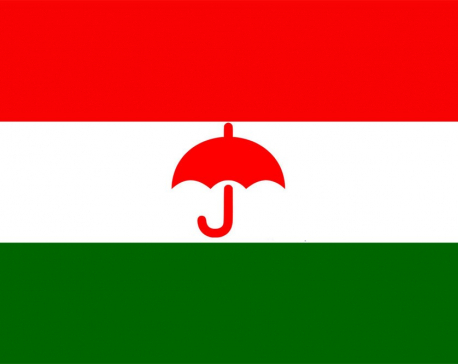 The Rastriya Janata Party Nepal and Rastriya Prajatantra Party have not been able to ensure gender inclusion in their committees. The NCP's failure to ensure 33 percent representation in the central committee has been seen as a big blow to the women's movement in a country which not long ago had women in the posts of president, speaker and chief justice all at the same time.